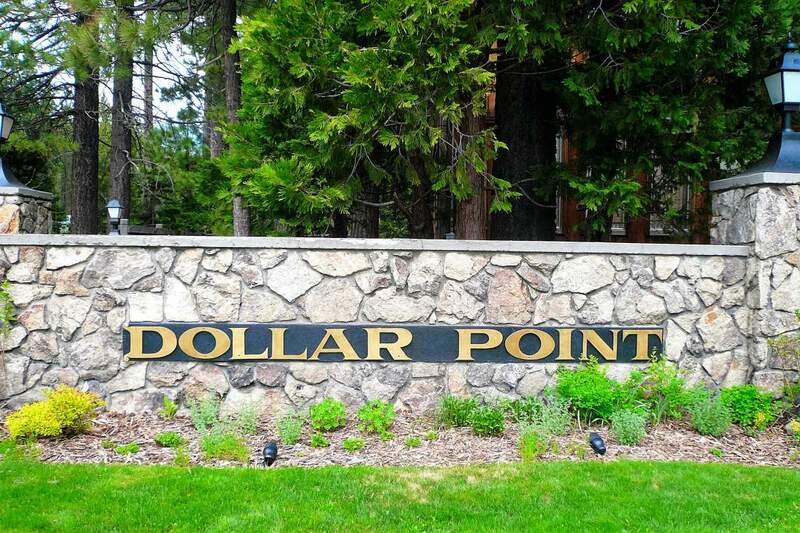 Dollar Point is one of the most sought after neighborhoods on Lake Tahoe’s North Shore. 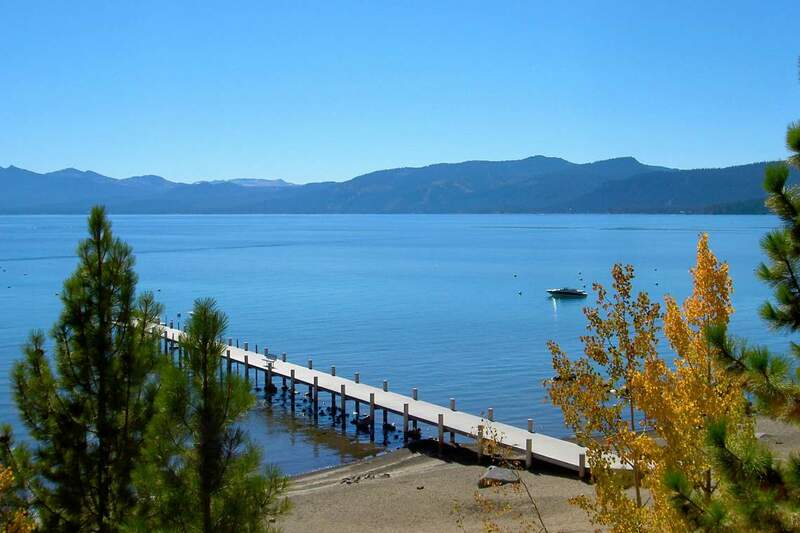 This popular subdivision offers guests a private sandy beach, complete with pier, beach volleyball, bathroom facilities, and picnic area. The Dollar Point HOA also offers a very family friendly swimming pool area, with adjacent grassy picnic area, outdoor play set, ping pong table, horseshoes, and bocce ball. 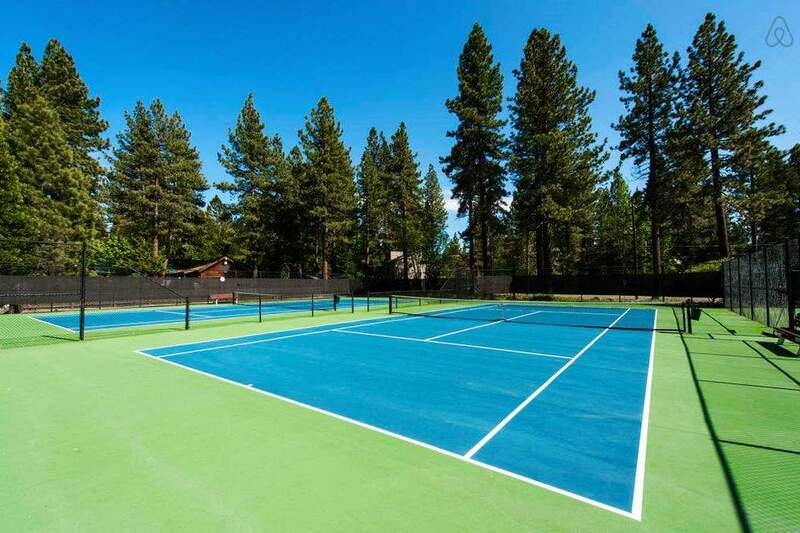 Meticulously maintained tennis courts are located both lake side and pool side. While the HOA amenities are top notch, the access to outdoor activities beyond these suburban streets couldn’t be more convenient. 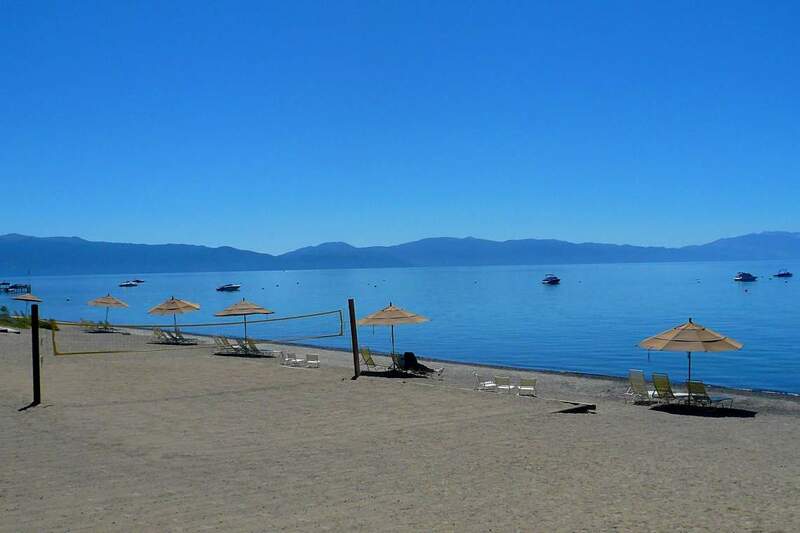 Enjoy a ride on the dedicated bike path that takes you from the Dollar Point entrance all the way to Tahoe City, where you can continue down Tahoe’s west shore or along the Truckee River. 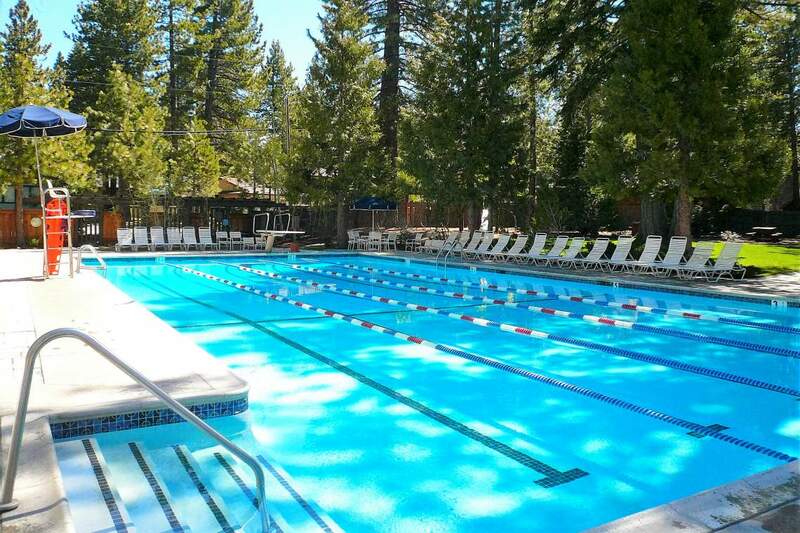 Endless hiking, biking and cross country skiing opportunities can also be found just across the street at the Tahoe City Nordic Center. In the winter months, wide flat roads make for access easy.